Faced with the reality of Jordan’s urgent need to support its tourism sector and envisioning the great potential of the Gulf of Aqaba, Jordan Projects for Tourism Development rose to the challenge of transforming the image of Aqaba from merely a free economic zone to the ultimate seaside destination. 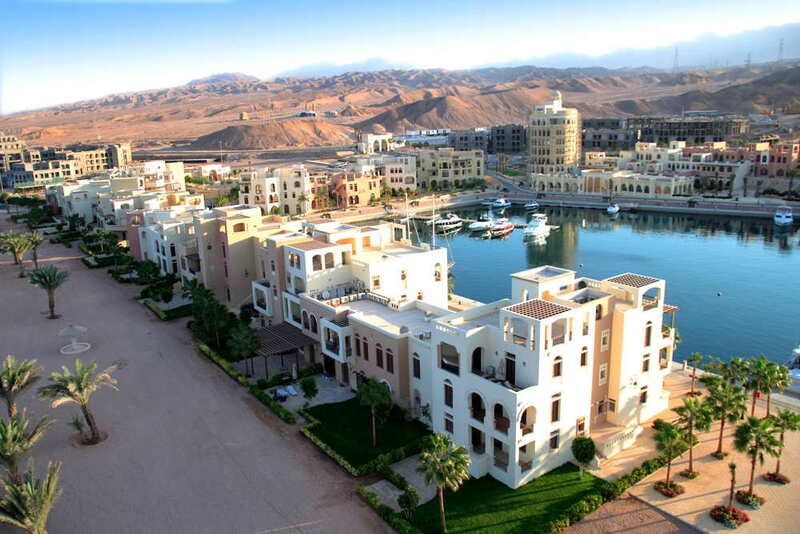 With a vision of creating the ideal combination of contemporary luxury and natural indulgence, JPTD introduced Tala Bay, Jordan’s first fully integrated town on the Red Sea completed with world class hotels, a state of the art Marina, luxury real estate properties and supporting infrastructure. JPTD, together with its flagship project, Tala Bay, is a shining example of man rising above the challenges of nature. While Jordan has always been recognized as a viable tourism and investment hub replete with infinite potential, its development was constantly hindered by space limitations, the absence of water resources and the lack of an adequate infrastructure. JPTD’s mission since its inception has been to overcome these challenges and establish large-scale projects capable of propelling the nation into a new era. Its flagship project, Tala Bay, is a perfect representation of this endeavor. By devising an attainable long-term development plan that has consistently adapted to varying socioeconomic changes, JPTD has made considerable progress toward its objective. As Tala Bay continues to evolve in line with its master plan, its various clusters are brilliantly demonstrating the potential inherent in the vibrant city of Aqaba and the far-reaching positive effects it will have on the city’s evolution. Jordan Projects for Tourism Development became a publicly listed company on the Amman Stock Exchange in 2003, and throughout the years has remained true to its vision and obligations as one of the leading developers in Jordan.